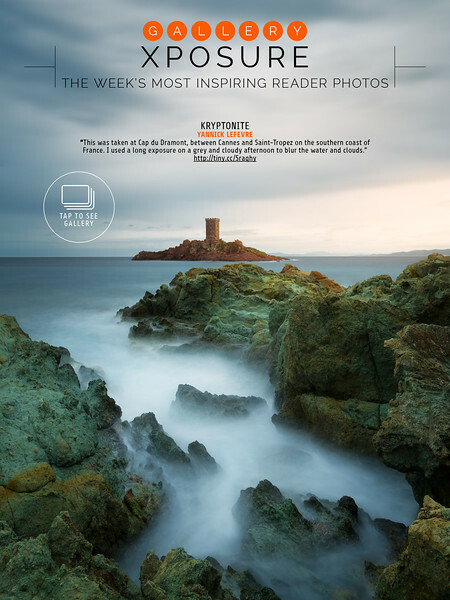 22 - 28 December 2016, Issue N°222. 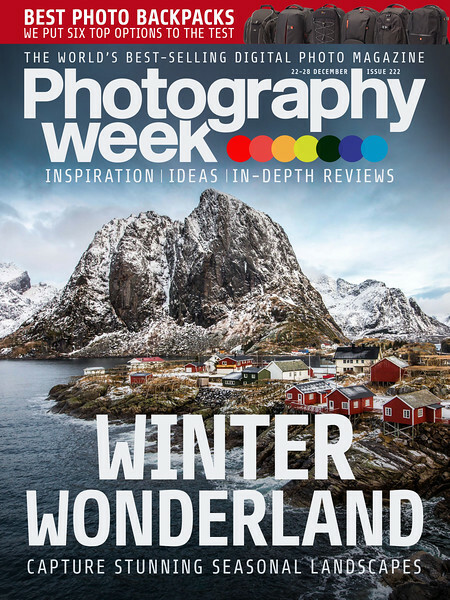 Photography Week, issue N° 222 (December 2016). 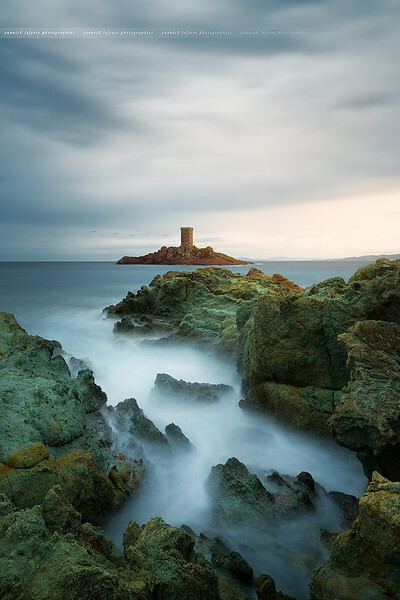 © 2016 Yannick Lefevre | All rights reserved.